The return of Mark Voger, author of "Hero Gets Girl", "The Dark Age" and "Monster Mash: The Creepy, Kooky Monster Craze in America". 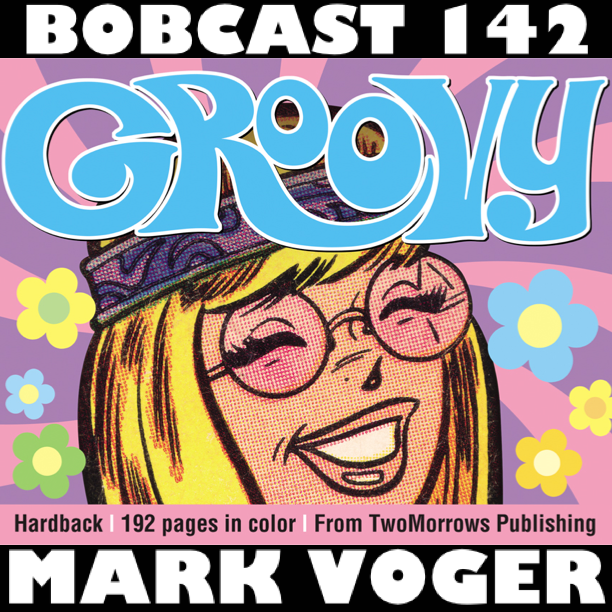 His new book, "GROOVY" makes its world premiere at New York Comic Con this upcoming weekend. Join Mark and I as we discuss the glorious 192 page hardcover book that takes you on a far-out trip to the era of lava lamps and love beads!